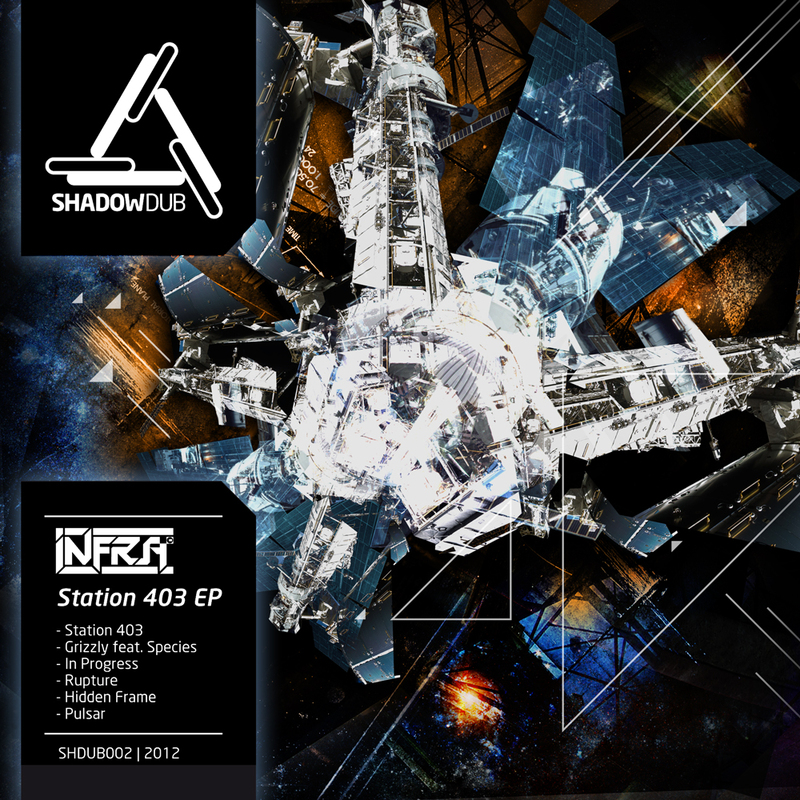 INFRA – Station 403 EP out now digital. Releasedate: 23.04.2012. Featuring appearance by Species. Station 403 EP is the second installment on Shadowdub by Berlin based Producer & Dj INFRA courtesy of the Dubmarine Crew. He layed down some proper vibes with this gem. Bassheavy future sounds combind with a well measured amount of space is the perfect describtion for this EP – check it out and hear for yourself. Mastered by Current Value.